There are many creatures in our world. But There are many animals which are now not with us. So these prehistoric animals are now found by the scientists. 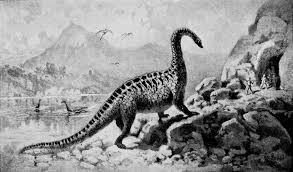 And these prehistoric animals are known as Dinosaurus. Some of the animals are very big in size. Xiniajiangtitan is coming on the 9th number in our largest prehistoric animals list. 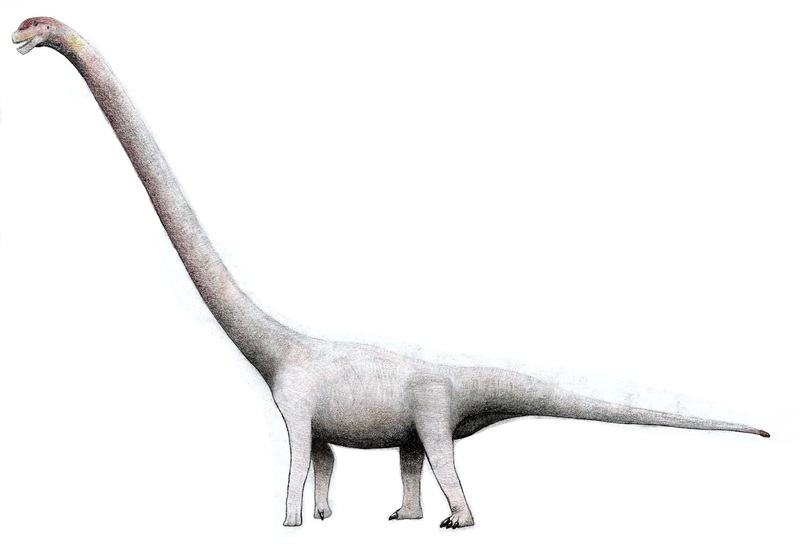 The largest length of the Xiniajiangtitan is 105 ft / 32m. 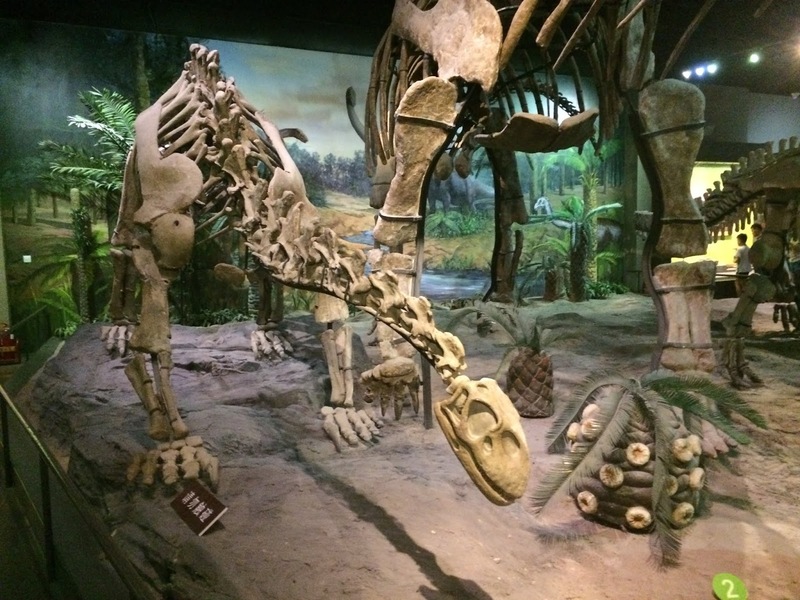 The fossil of the Xiniajiangtitan is found in the Shanshan Kingdom. And they are very large in size. And the size of Xiniajiagtitan is very high. The Thighbone of Xiniajiagtitan is 1.65 m big. 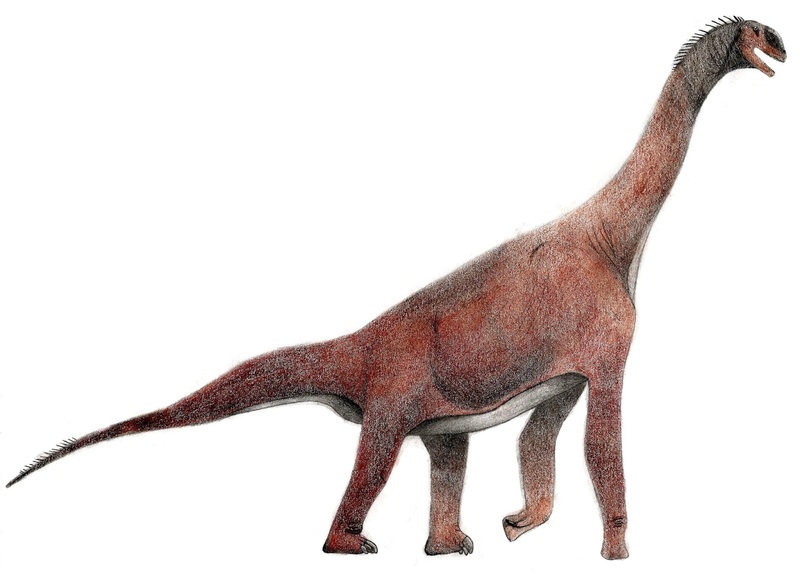 Argentinosaurus is coming on 2nd number in our largest prehistoric herbivores. 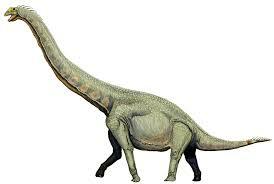 the largest length of Argentinosaurus is 118.1 ft / 36 m. the fossil of Argentinosaurus is found in Argentina. 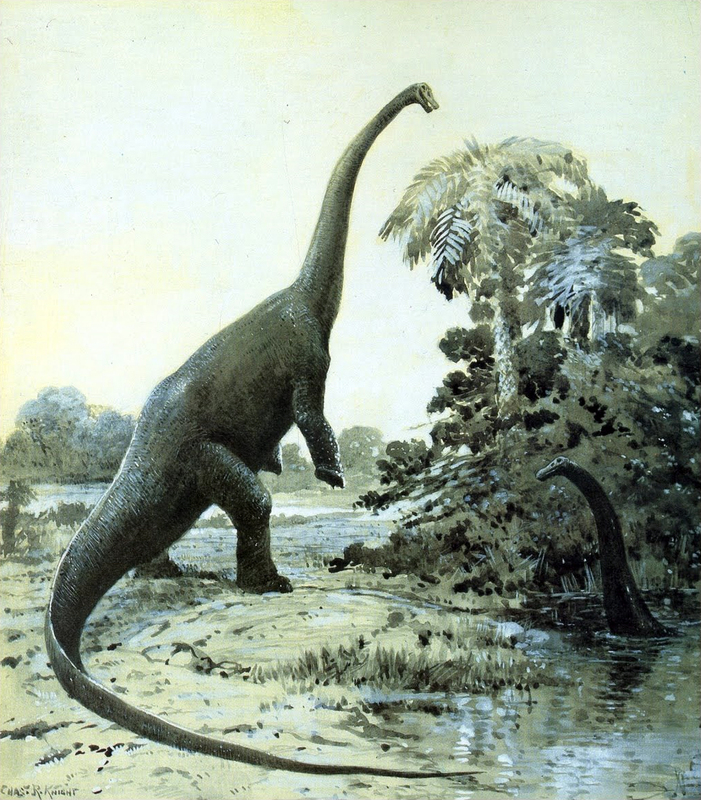 Argentinosaurus is found between about 93.5 to 97 million years ago. 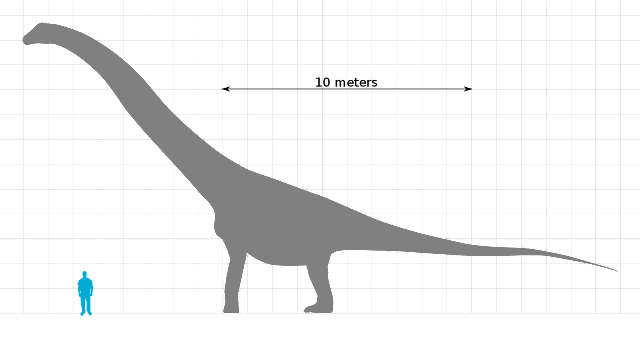 The weight of the Argentinosaurus is up to 70,000 to 100,000 kg. 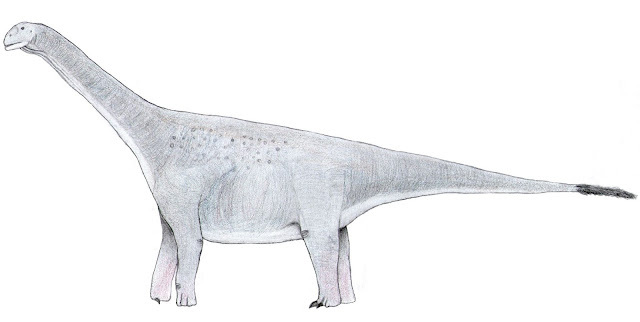 Amphicoelias is coming at Firs number in our largest prehistoric herbivores animals list. The Amphicoelias is very large prehistoric herbivores. The largest length of the Amphicoelias is 196.8 ft / 60 m. The fossil of Amphicoelias is found in Colorado at near the canyon city. Amphicoelias is found between about 99.5 to 150 million years ago. the weight of the Amphicoelias is up to 120,000kg. 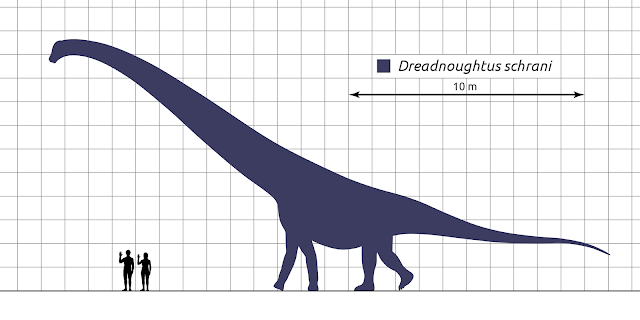 So this is information about the Top 10 Largest Prehistoric Animals in the World. I hope my article helpful for you, please don't forget to shear and comment your thought about the Top 10 Largest Prehistoric Animals. Thank you!